Householders are being encouraged to think seriously about how they can best secure their property before setting off this holiday season or risk starting the New Year minus some of their favourite possessions. According to ADT Security’s Secure Homes Report, 61% of householders are concerned about the safety of their homes when they go away on holidays with over 80% asking a friend or neighbour to keep an eye on their premises. 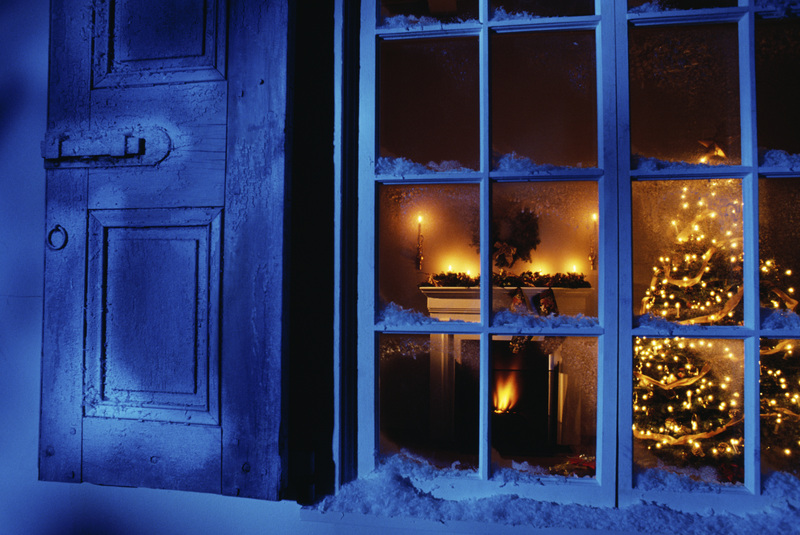 Other popular holiday security measures included setting timers on lights and radios (32%) and activating a burglar alarm (27%). As householders find themselves away from home more than usual over the holiday season, Norton warns of the dangers of sharing your whereabouts with the wrong people. While a monitored alarm is widely acknowledged as one of the most effective deterrents, householders can enjoy further peace of mind and minimise their risk of break-and-enter by taking a few simple precautions. · Inform your neighbours of your holiday plans so that they can keep an eye on your property and be sure to provide them with emergency contact details. · Consider hanging old clothes on the line to give the impression someone is home or not away for an extended period of time. · Avoid placing expensive gifts under the Christmas tree until close to the big day. · Ask neighbours to put out your garbage bins on bin night (and offer to do the same in return for them when they need it). · Lower the telephone ringing volume so that it cannot be heard from outside your home and avoid leaving a recorded message indicating that you are away on holidays. · Make sure children don’t reveal holiday plans to strangers or online at websites such as Facebook or My Space. · Ask a friend or neighbour to collect your mail or direct the Post Office to hold it until you return. It’s also a good idea to have a ‘no junk mail’ sign to avoid piles of catalogues building up. · Ensure your house has good exterior lighting; it is preferable to install sensor lights at entry and exit points of the house, as light acts as a deterrent to thieves. If possible, time these outside lights to switch on automatically at night. · Leave a car in the driveway, if possible, or arrange for a neighbour to keep a car there and move it around from time to time. · Consider installing a monitored alarm system. While some people place their faith in an unmonitored alarm in the hope that it will deter intruders, these are unfortunately often ignored by neighbours, especially if they frequently go off. · Ensure your alarm is in working order and has been serviced within the last 12 months. · Advise your security company that you are going away. · If you are hiring a house sitter, make sure they know how to use your alarm. · Ensure you have clear signage indicating that you have an alarm system to deter burglars.